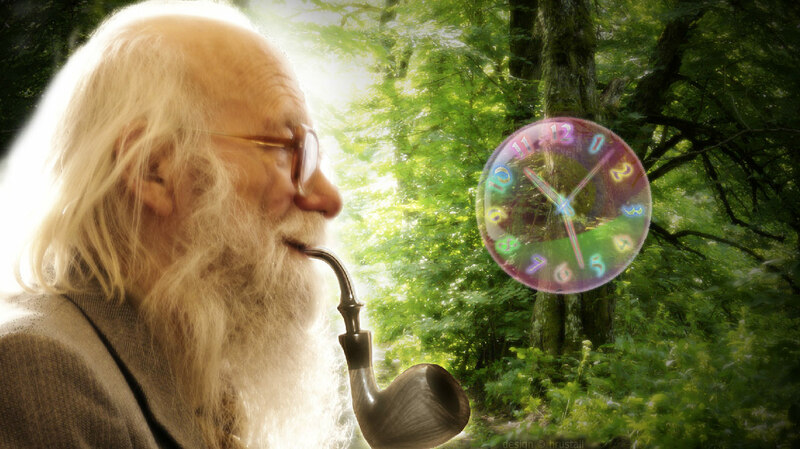 7art Gandalf Bubble Clock - Bubbles of wisdom and Gandalf stories of eternal time to unfold your imagination! 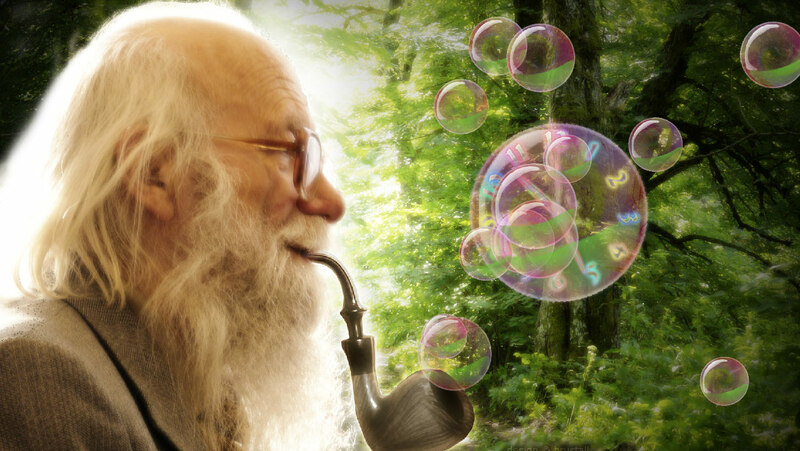 Present time Gandalf is blowing bubbles of wisdom and telling us stories of eternal time. 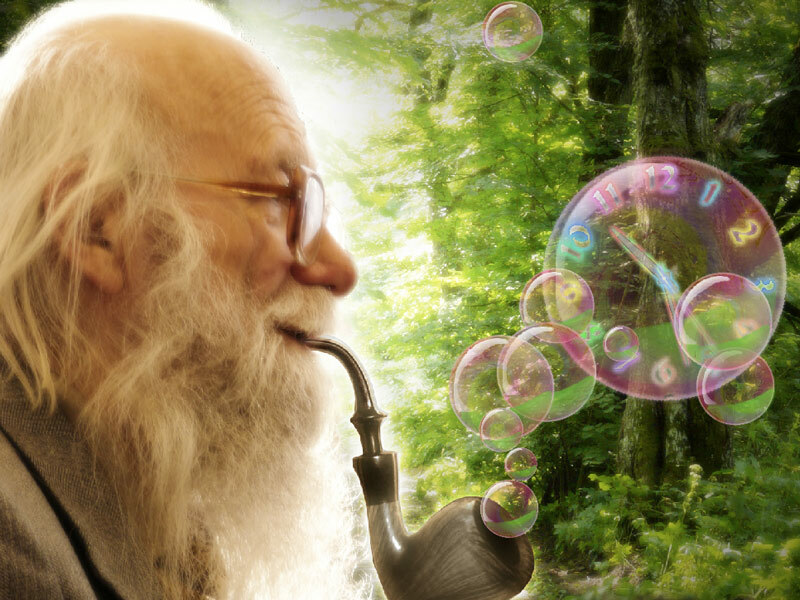 He is here with you to remind about desired intimacy with Nature and many chances to dream up your reality and unfold unlimited imagination and serene existence.